How does the brain use sensory information to control movement? We use non-invasive brain stimulation and behavioral tasks to study this question in healthy adults. 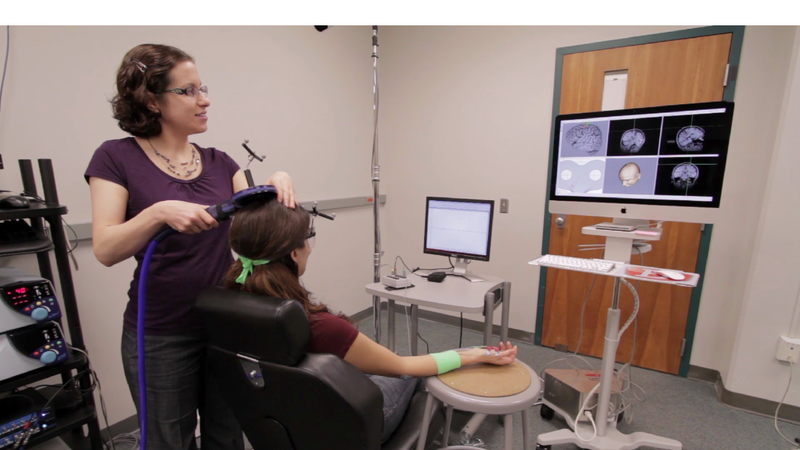 This research has important implications not only for our understanding of the brain, but also for how we rehabilitate patients who experience sensorimotor deficits after stroke.